We Clear Everything offers cheap, effective and always full professional attic clearance services in London. Everyone wants to have more free space in their house and we are ready go give you this comfort. For your conveniences we are time flexible and attic clearance service we can start any time. 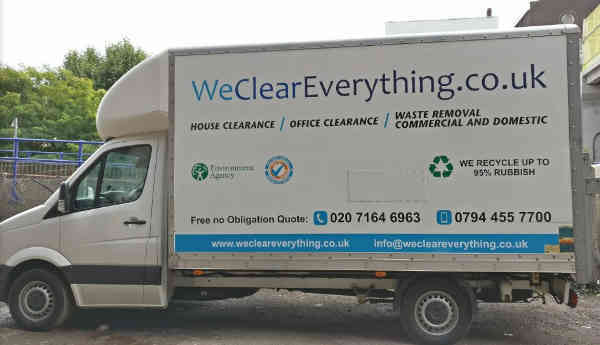 Call on 020 7164 6963 and book your attic clearance with us. We Clear Everything work everyday and you decide when you want rubbish freedom in attic. Anything you keep in your attic we will take out quick and will send them to recycling. We can not remove any hazardous materials. From us you will get perfect and cheap London attic clearance service. Select a time that suits you and we will do our job on-time and on-budget.